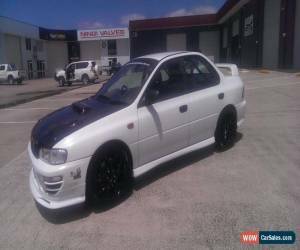 SUBARU WRX 1997 SEDAN RACE TRACK RALLY CAR Built from Australian compliance non written off road car (so can be Rally/Road registered) with club licence etc. 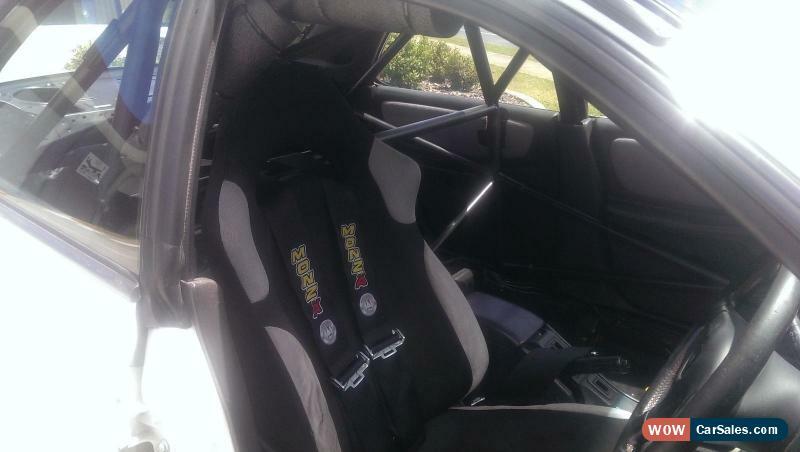 Full CAMS design point multi bar welded in roll cage with New Harnesses on factory WRX seats. Vented Grooved discs all round with new race pads and spot front STI Calipers. Strong 2.0 Ltr Turbo Engine with 3" Turbo back exhaust system fitted with aftermarket Blow off Valve and Gauge with adjustable boost controller. Sits lowered height for Track days at the moment, but could be used for all types of Motorsport. New 17" Semi Slicks on Black 17" Alloy wheels. also comes with another sets of Subaru Alloy wheels, various tyre's and sizes including 15" Rally tyre's with sale. 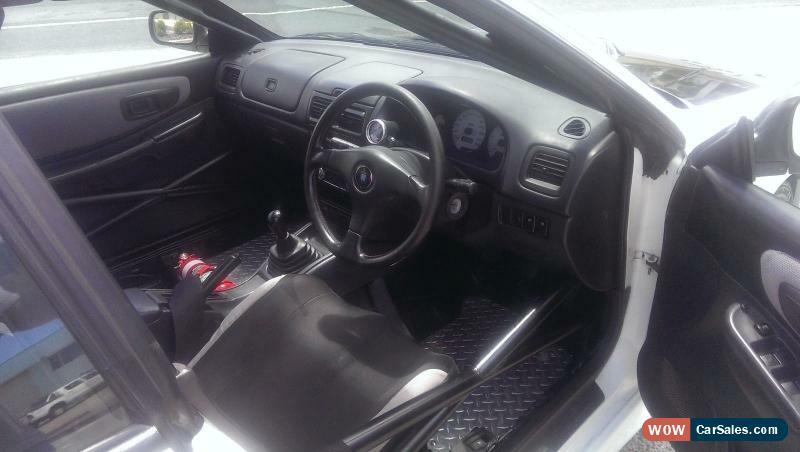 Vehicle can be viewed Northside of Brisbane. Call Craig on 0432 551 772 for more info.